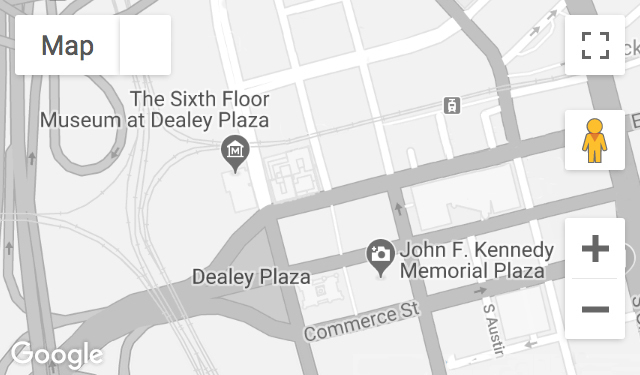 March 7, 2007 | 7:00 p.m.
Dallas City Archivist John Slate focuses on the John F. Kennedy Collection, comprised of records from the Dallas Police Department. Transferred to the archives in 1989, the collection contains more than 11,400 documents and photographs, including homicide reports, affidavits, witness statements, fingerprint cards and mug shots, newspaper clippings and correspondence. Original artifacts from the archives will be on display as part of the exhibition.